Skipper celebrated its 28th year of success with Skipperites all over the world. 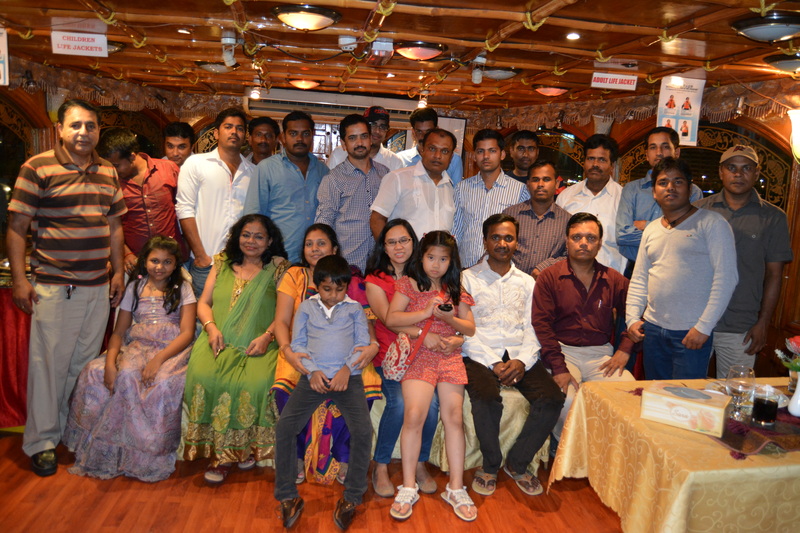 The Annual Day was celebrated in all of Skipper’s regional headquarters, branch offices and project offices. 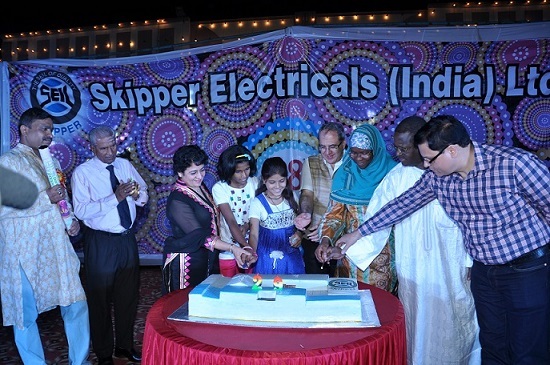 Skipper India celebrated its 28th Annual Day on the 24th of May, 2014. The 4-hour show was marked by performances by professional music bands as well as Skipper’s in-house talent. Dance performances by kids of Skipper employees left everyone enchanted and asking for more. A sumptuous dinner was followed by a dance party. Skipper JLT Dubai and Skipper Middle East Sharjah employees enjoyed a beautiful soirée on a Dhow Cruise. Skipperites with their families witnessed a Tanoura Dance and a fun magic show while enjoying food and beverages as the boat sailed on the Dubai Creek. Nigeria and Ghana-based Skipperites marked this special day with colour & style as families joined together for the cake cutting ceremony. Games, sharing of gifts, and a sumptuous dinner marked the night in the spirit of oneness. We wish Skipperites and their families all the best for the coming years and look forward to grander celebrations next year.